Permanent incremental backup slashes the backup duration by 95%; instant restoration, reducing RTO to seconds. Backup can be configured in three easy steps and does not require elaborate planning. In addition, the storage space on backup servers can be easily expanded when required. Consistent backup is performed on all EVS disks on an ECS so backups can be used to fast restore data, ensuring service security and reliability, and saving your time and effort. Policies can be easily defined for backing up data online. Incremental backup reduces backup time and incremental restoration cuts down RTO to minutes. CSBS backs up data to OBS, ensuring 99.999999999% data durability. You can create ESCs across AZs, meeting a variety of reliability requirements. Sets backup policies to be executed on specified hours. Backs up specified disks of an ECS. Running ECSs can be backed up online, without interrupting services. A backup policy can be easily defined and associated with one or more ECSs for automatic backup. A backup is sliced and is stored in multiple data centers, preventing failures at the data center level. Backups of encrypted disks are automatically encrypted, ensuring data security. Users send HTTP/HTTPS requests for calling HUAWEI CLOUD APIs to manage users' CSBS.  Information about regions where HUAWEI CLOUD is available and endpoint of each service is provided.